We will not be responsible for customs duty, and do not accept any negative feedback or dispute on such issue, kindly noted. Q:Do I need to order an alarm panel (control center) for this siren? A:No,this siren work as an alarm system,it can work with wireless sensors to protect your house. Q:Does this siren system support add extra sensors or remote controllers?How many? 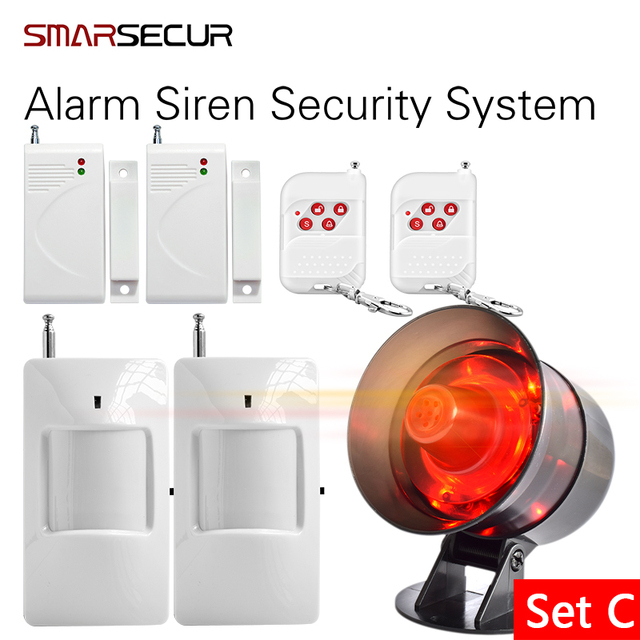 A:Yes!This siren alarm system with 32 wireless zones,it can work with 6 remote controllers and 32 wireless sensors like wireless gas detectors,smoke detectors,co carbon detectors,door/window sensors,pir motion detectors,water leakage sensors,vibration sensors and glass break detectors and so on. 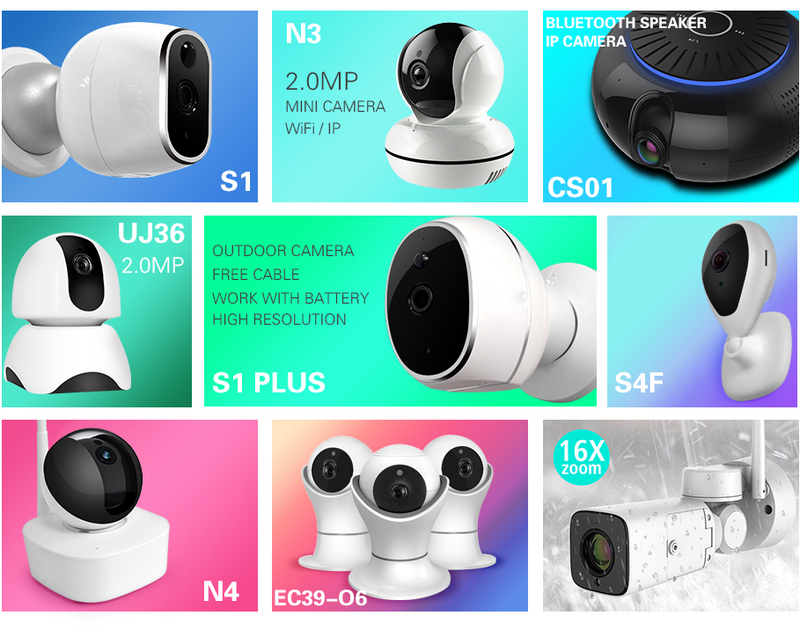 Q:Can I control 2 or more sirens by using 1 remote controllers or more?For example,I have 6 rooms and want to install 6 sirens and all control by 2 or more controllers? A:Yes! User can use 1 remote controller to control 2 or more siren systems,or 1 sensors work with 2 or more siren.